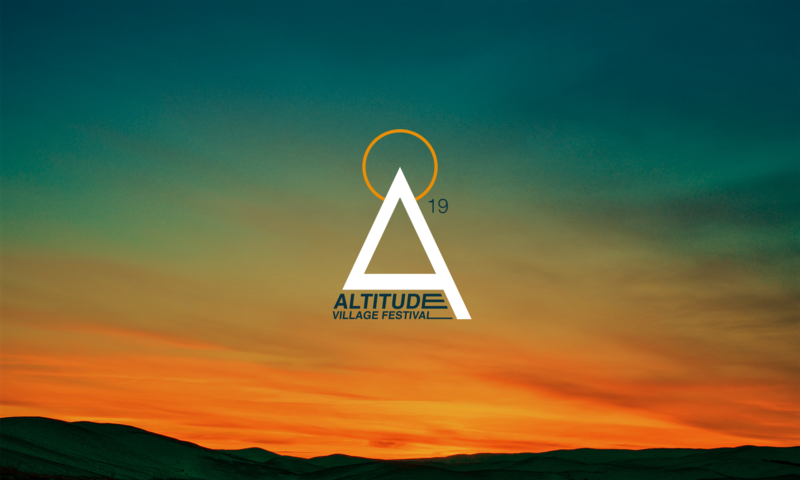 Altitude are delighted to team up with The Creation Station for this year’s festival. The Creation Station run local arts and crafts activities and parties for babies, children (and their grown ups too!) so your children are going to have a ball. Come and unleash your creative side, get messy and have some fun!